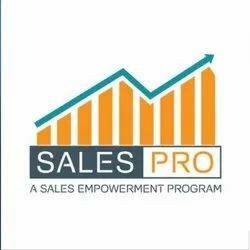 Our sales training programs produce lasting results. Our training approach is centered around incremental growth and change over time. Ongoing support leads to reinforcements, coaching, responsibility and taking ownership. Media Sales involves selling space and time. Two variables that even Albert Einstein couldn′t contain without a formula that′s relatively difficult to comprehend. So it′s safe to say that trying to sell these variables in the media space is a task not meant for the faint-hearted. 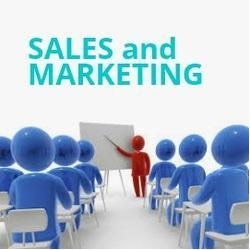 This course concentrates on maximizing the chances of closing the sale and gaining the order. 2..we can also provide training to existing teams..